Would you like to be snorkeling in Sea-Doo style this summer? Now is the time to start dreaming of sun, water and….snorkeling! It may be cold and wintry in most of the country, but it is never too soon to start getting ready for summer! 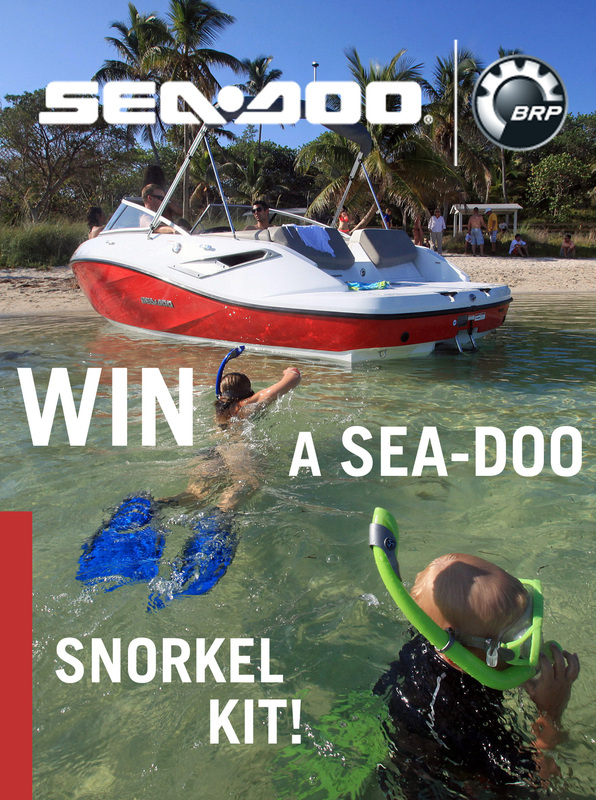 We would like to help you prepare for warmer days by giving away two Sea-Doo snorkel sets…..one for you and a friend! All you have to do is “Like” us on Facebook and enter our Snorkel Sweepstakes…..easy to do! Good luck!